New Fresh interior and exterior paint is ready for new owner to move in. 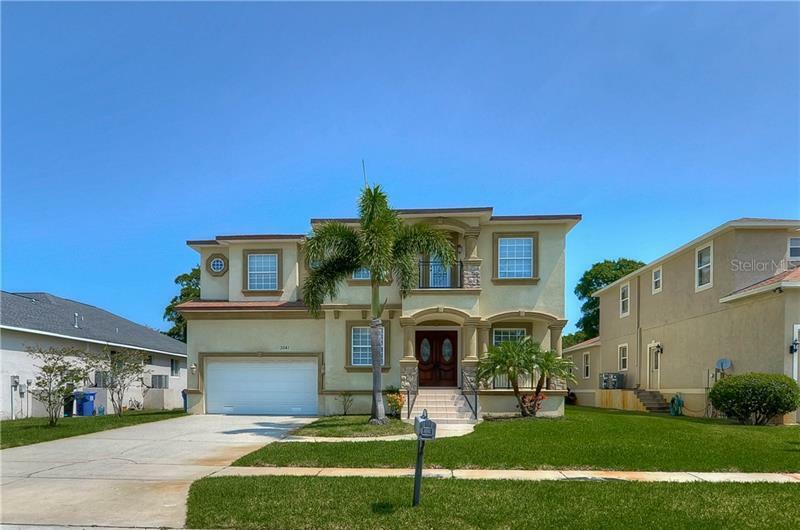 Rare find newer home in mid Pinellas County with the price that you can afford. House is located less than 15 minutes to beautiful gulf beaches. Room sizes are approximated, buyers need to verify. Multiple offers received. Please submit your high and best by Wed Apr 24, 2019 by 5 PM.